Hunt & Farm Realty, LLC specializes in the sale and purchasing of recreational and farm properties in Southern Illinois. 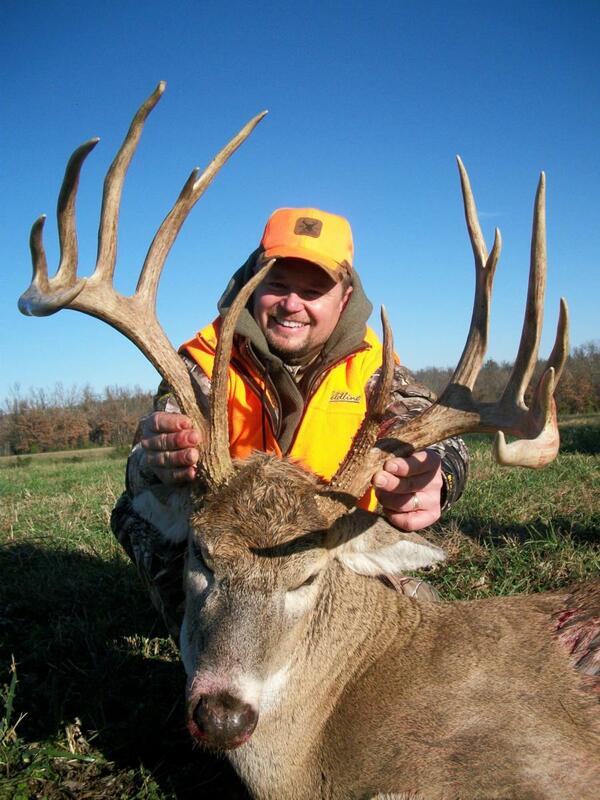 More specifically, we specialize in whitetail hunting properties, crop grounds and income producing lands. Owner, Jarod Jackson, has spent his entire life in the hunting, outfitting, farming, gamekeeping, and excavating business. His experience in these areas have allowed him to develop an expertise in creating state-of-the-art recreational and crop grounds. Through the development and transformation of his own personal properties, many of which have been sought after by land investors throughout the country, he has become a representative and an advocate for others in their property endeavors and land transactions. Whether your interest is in purchasing or selling land, with over 30 years of experience, Jarod has the resources and contacts necessary to ensure success. Call Jarod Jackson at 618-559-2967. 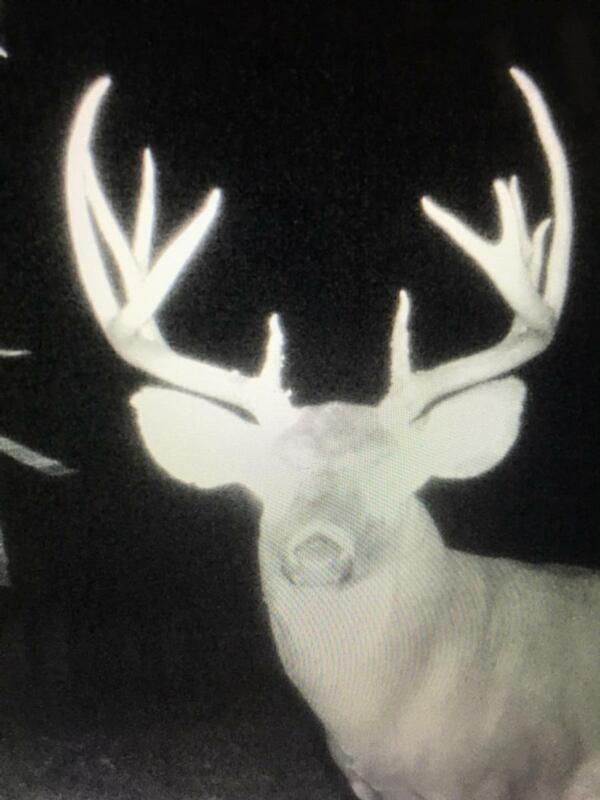 Specializing in- Southern Illinois hunting land for sale, high end whitetail properties, Southern Illinois land for sale, recreational properties, farm land and agriculture real estate.